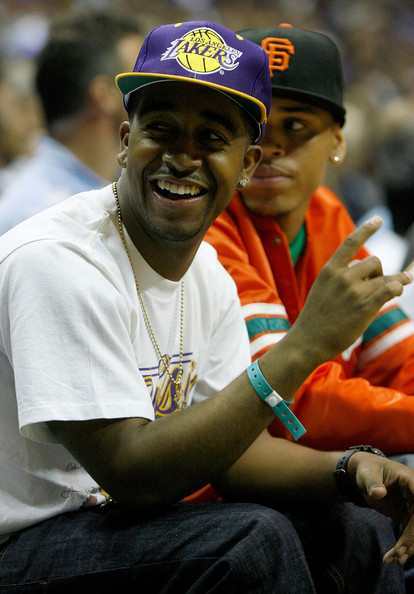 Omarion | Sen1989 "The Prince Of Urban Media"
Omarion says he is not gay! so dont try him! Omarion seems like a cool guy and he seems down to earth, but recently he took to his twitter to say that he not gay and don’t come at him that way! He said that he will block your a$$. From what he is saying sounds like he is cool with gay people but just don’t try him. Old video of Nicki Minaj and Omarion! 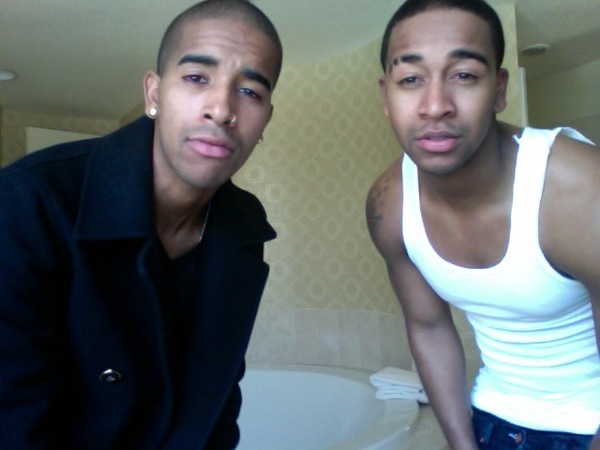 I know these two may look like twin but this is Omarion’s younger brother Oryan who recently shaved all the hair off his face to support his brother after Omarion had to shave all his facial hair off. 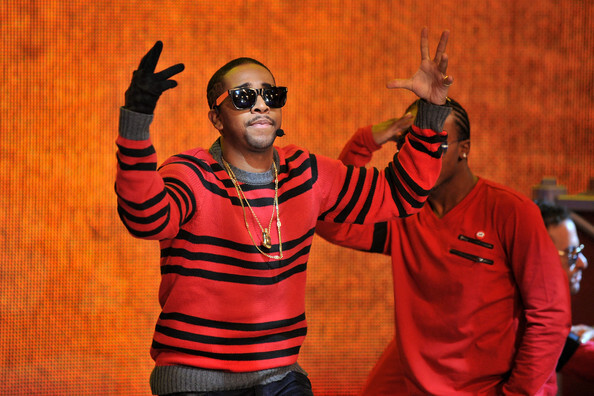 As we know Omarion is the new judge on America’s Best Dance Crew, so maybe he had to get rid of the facial hair for the show? 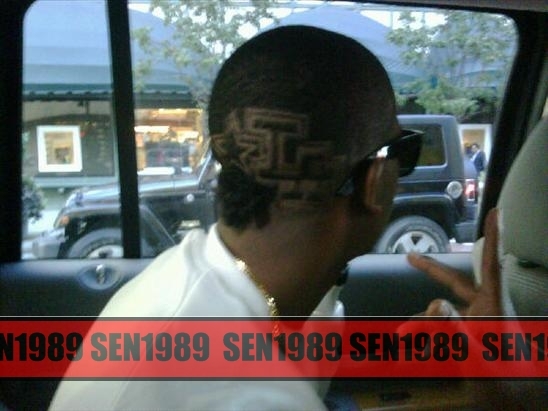 Are you all still feeling Omarion haircut with the little rabbit bush back there? just wondering? I must say that I was feeling Omarion’s new video, “I Get it in”. Its good to see him finally back dancing and making some good music! He is also is hosting this week with Rosci on 106 and Park! What did you think of his new video?